How Does a Hotel Earn its 5-Star? 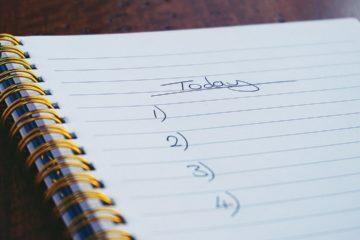 Here are 3 Tips! What makes an international luxury hospitality company like Peninsula successful? Like other companies, it boasts of high-end facilities and seamless service but what cuts them from the rest? How does a hotel earn its 5-star just like Peninsula? Service. Peninsula became the first all-five-star hotel brand in the world this year! This means that all ten hotels in different countries now have a prestigious 5-star ranking. Their staff is known for going the extra mile to serve their clients and to make sure they have a superb experience–from the bellboy in Manila to the general manager in Paris. This might be a challenge for some but any hotel can demonstrate the same dedication and service to clients by paying more respect to how they manage concerns. One way of securing a note-worthy service is having a staff that operates like a well-oiled machine–seamless and continuous. By improving how hotels tend to their guests, they can show their dedication to provide the best possible experience. How does a hotel earn its 5-star rating? Do you need to spend millions to get that 5-star rating? Of course not! To achieve the 5-star rating a set of standard must be checked. According to a popular travel magazine, hotels must have a 24/7 reception and room service, on-site restaurant, and dry cleaning service. “That infinity pool and chandeliers were gorgeous! I’ll still go back even if the customer service is bad!” Said no one ever. Some businesses may have Instagram-worthy facilities but that doesn’t really matter if they struggle to serve their clients. Excellent customer service results in returning guests and awesome positive client feedback. Staff greeting you within 30 seconds of pulling up in a car. Luggage should arrive in the hotel rooms within 10 minutes after registration. Staff should offer complimentary refreshments to guests in their pool area within 90 minutes. Room service should be delivered within 5 minutes. Reception and on-site restaurant should be available 24/7. Most hotels and even restaurants aim to give their 101% to customer service. Some are even going above and beyond just to please their guests. However, making a great customer experience starts with simple things like seamless valet, walking through the main lobby and getting a quick check-in, a room that has all equipment and amenities working, or even arranging toiletries in quality underliners. So, how do you make sure you give your customers the best experience? 1. Prompt response to a request. There’s a huge difference between now and later! Attending to guest’s needs can make or break your good customer service reputation. In cases where a request will take time, it’s a good practice to set expectations. One of the Forbes Travel Guide 5-star criteria is attentiveness–it’s the ability to know what your guest needs even before they ask. Knowing if a guest is staying in for work gives the staff an opportunity to offer shoeshine and polishing service so your guests can always look dapper for work. 3. Fast resolution to issues. Happy and satisfied guests can increase your profitability! Light bulb not working? No complimentary water bottle? Dirty sheets? Lightning fast response to resolve these issues merit happy guests. When they leave hotel premises, they’ll be talking about how fast and swift your staff attended to their needs to their friends. That’s a brand ambassador right there! How does a hotel earn its 5-star? What are the challenges to best customer experience journey today? 1. Slow communication and response time. Every front-line staff must be aligned when a guest pulls-over, checks-in, or lounges on the pool. Passing one information to other staff can take time with phone calls, face-to-face notification, or via walkies. 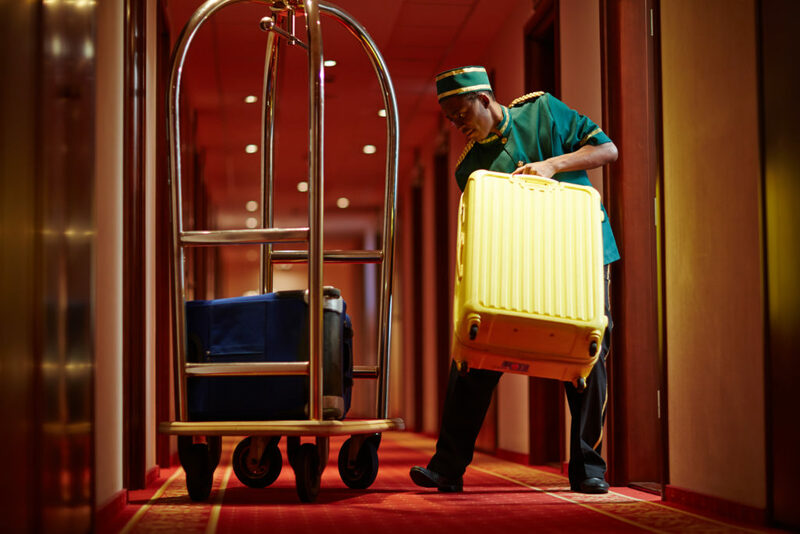 When a staff misses the cue after the guest registers, luggage delivery to the room will be delayed! 2. Difficulty in reaching the appropriate manager, staff, or department for action. Urgent issues and emergency concerns need fast attention and action. With manual processes in place, it’s difficult to alert every stakeholder in one go, following-up for updates is another story. Heading over to the hotel manager’s office to get approval only to find out s/he’s not there can delay a process. 3. Reporting process that takes time (and energy). Keeping up with technology is one of the challenges hotel managers face. Today, many staff members still rely on traditional communication tools like walkies, paper forms, or ad-hoc platforms like WhatsApp, Line, or Messenger. However, things and requests sent here can easily get lost! In a minute, unread messages can rack up to a hundred and there’s no faster way to track which concerns have been resolved or not. 1. Improve the way you communicate internally. Over the past couple of years, hotel businesses are starting to rely heavily on technology to streamline their services. So, how does a hotel earn its 5-star by improving internal comms? From walkies, many hotels today can benefit from an internal communication service that keeps everyone in the loop. 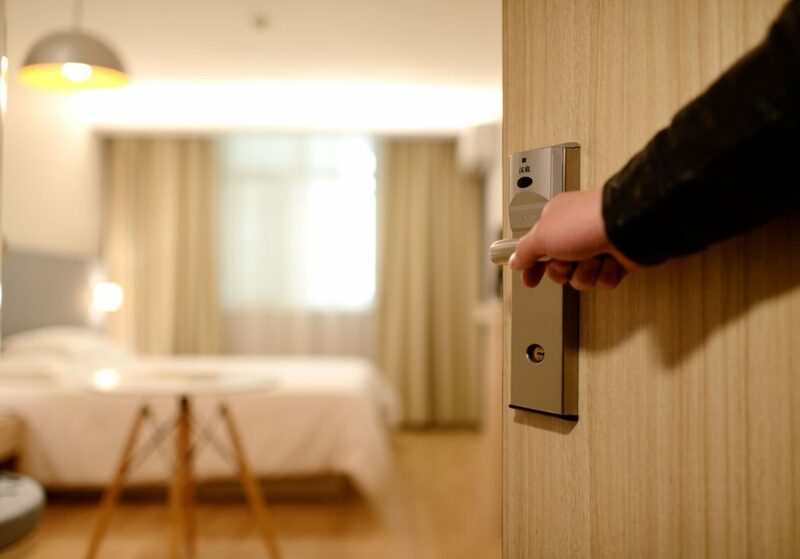 Eliminate the risk of missing cues when attending to hotel guests and ensure the best experience from check-in to check-out! 2. Adopt a seamless multilevel alert system. Forget about personally following-up for updates or approvals from different departments! Adopt an efficient way of contacting and alerting all concerned with a single tap. 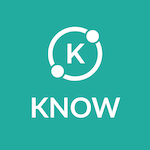 Apps like KNOW has live multilevel notification system where everyone responsible–from the frontlines to the managers– are informed of news, announcements, or task assignments. This will enable your team from the valet driver to the room staff to provide a seamless and syncronized service to hotel guests. 3. Provide an effective platform to communicate. Say goodbye to paper forms that are easily misplaced and along with it are the guest concerns your staff were supposed to solve! Say hello to quick solutions and excellent customer service with KNOW’s internal communication system. Eliminate manual processes for solving concerns with a single tap! Stakeholders can also review chat information such as which rooms have no towels, still waiting for room service, or which guests have requested for early check-out–so they can deploy staff to expedite a fix. You’ll be getting more positive feedback from your hotel guests in no time!